in an ancient salt formation. 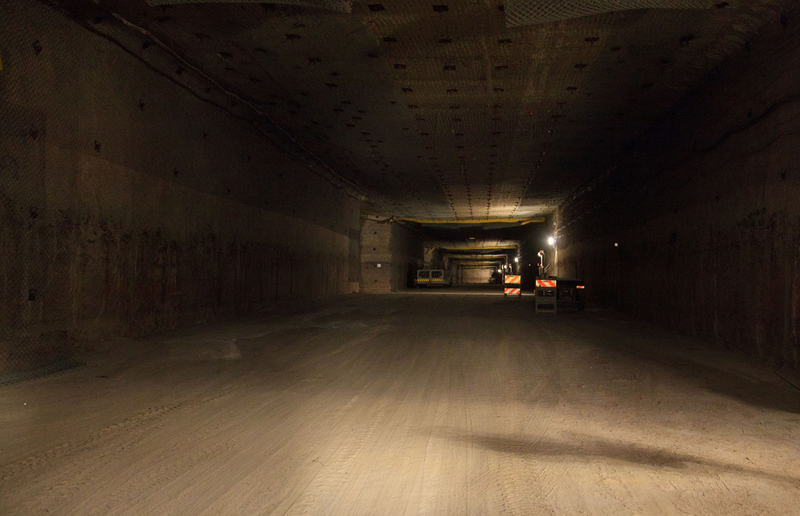 There are seven disposal rooms in each disposal panel. 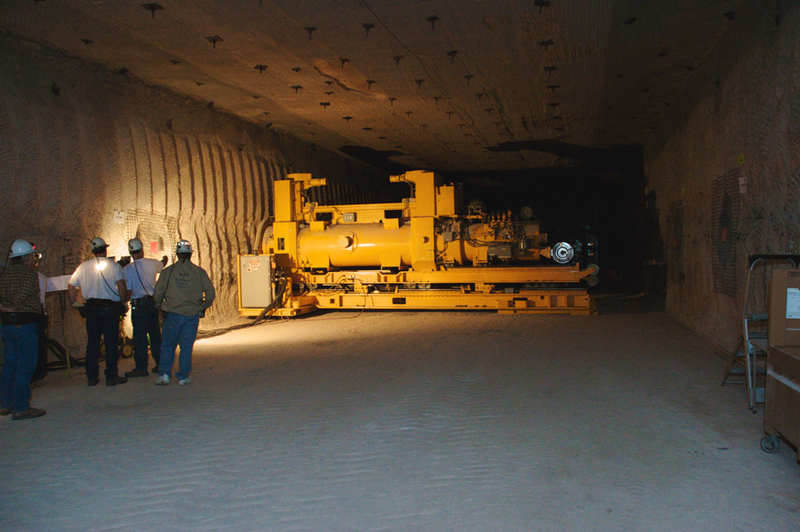 A disposal room is approximately 300 feet in length, 33 feet wide and 13 feet high. 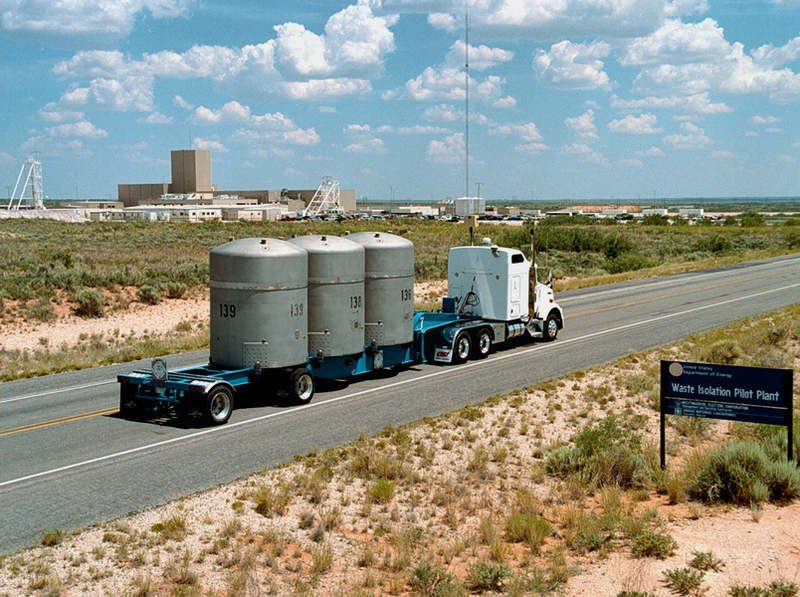 A WIPP truck approaches the WIPP facility. On the trailer are TRUPACT-II shipping packages with CH TRU waste containers inside. 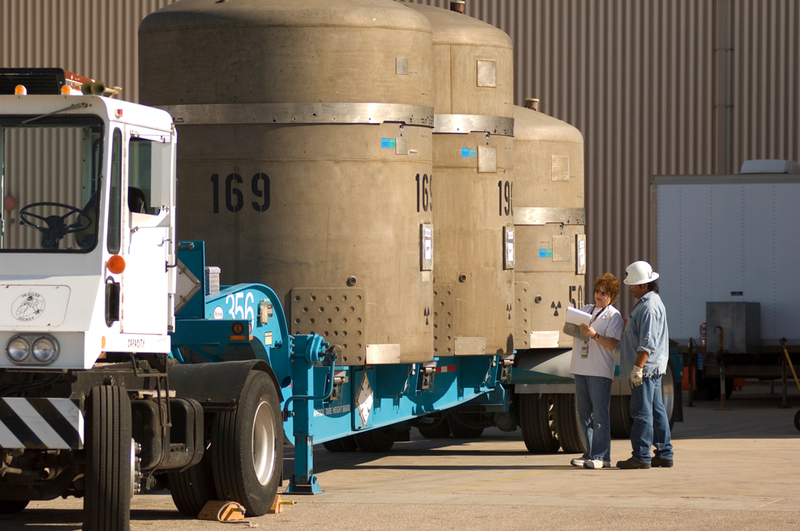 At WIPP, personnel inspect the trailer and shipping packages after they are unhooked from the tractor. 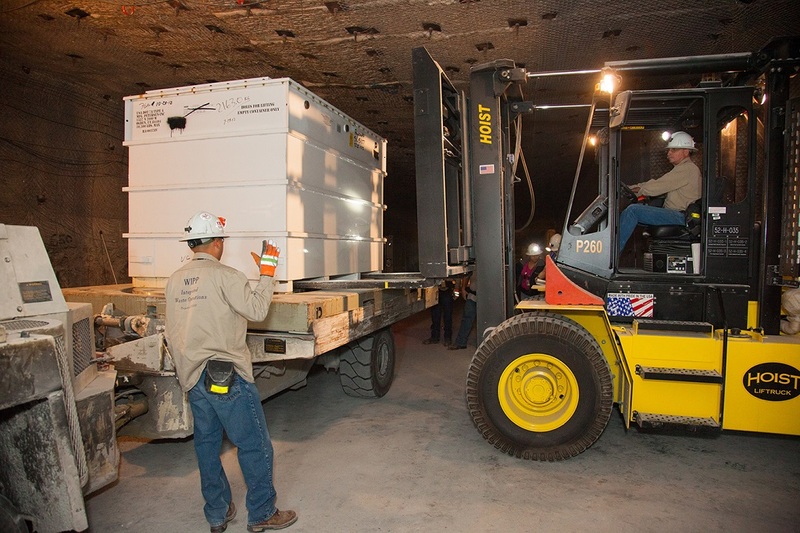 A TRUPACT-II is transported to the CH Waste Handling Building, where crews remove the waste containers. 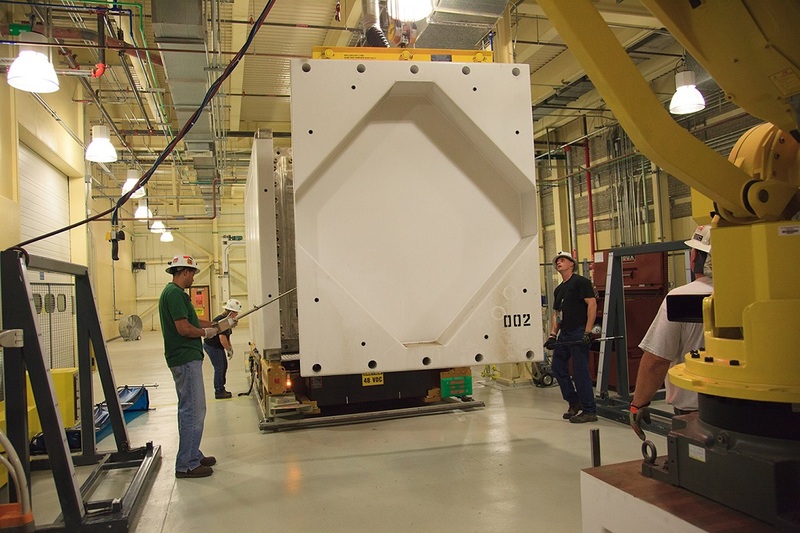 The TRUPACT-II outer lid is lifted by overhead crane. 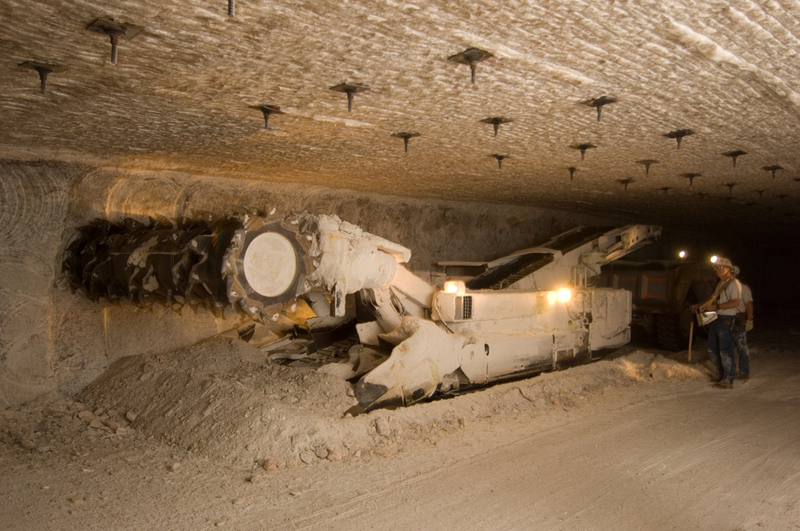 CH TRU waste containers are removed from the TRUPACT-II. 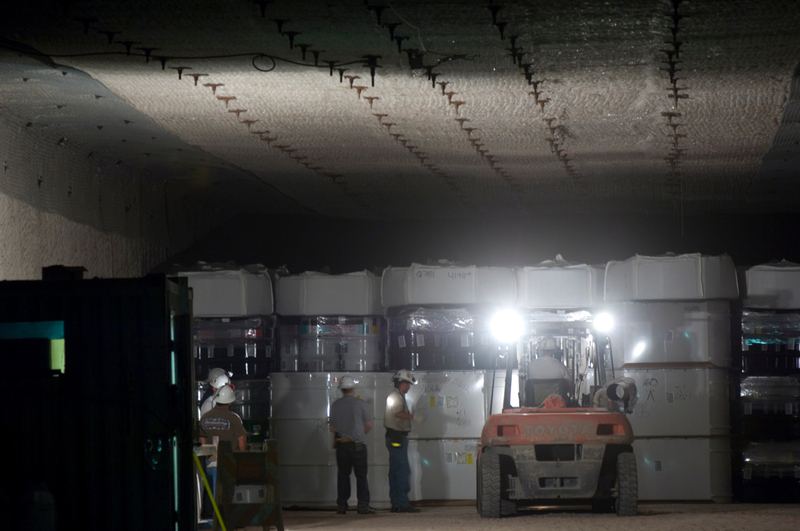 The waste containers are loaded onto a hoist and transported 2,150 feet underground. 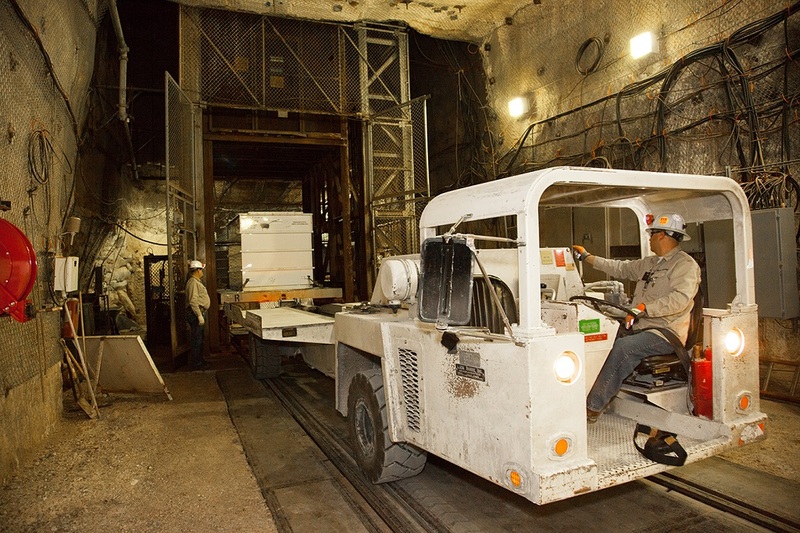 Underground, waste handling crews transport the waste from a hoist to a disposal room. 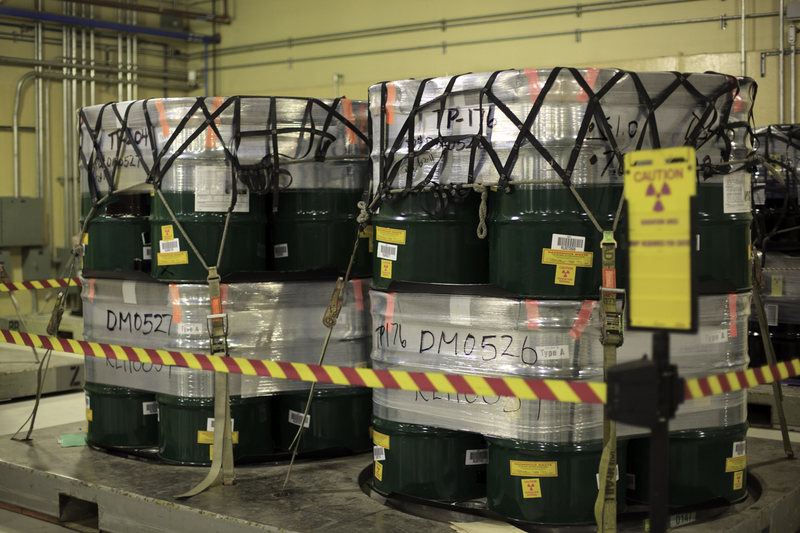 CH TRU waste containers are off-loaded in the disposal room. 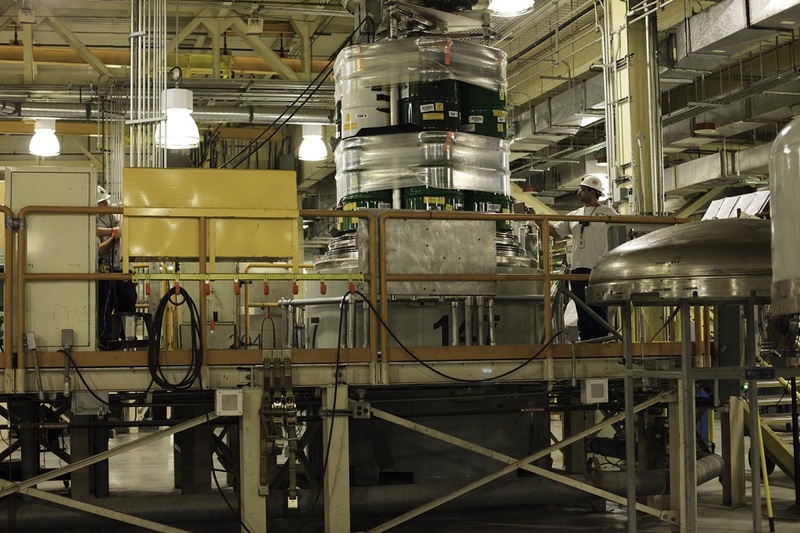 CH TRU waste is stacked in columns for final disposal. 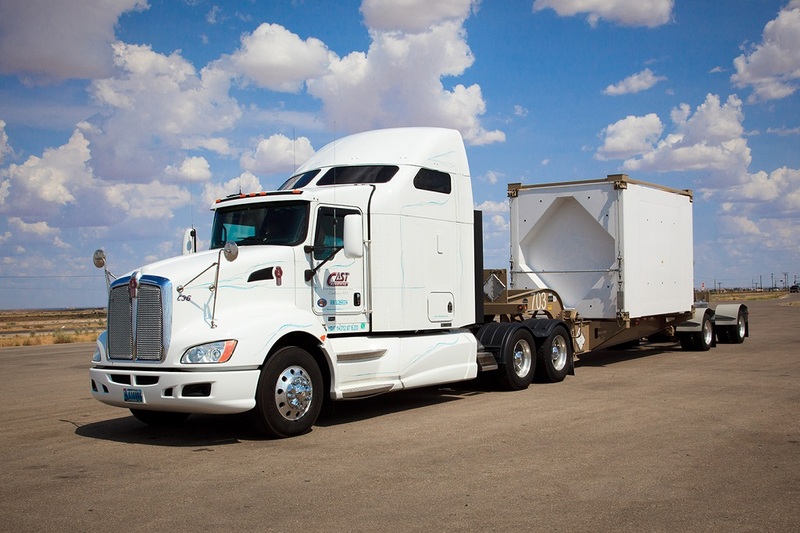 The TRUPACT-III shipping package was designed to transport Standard Large Box-2 (SLB2) waste containers. 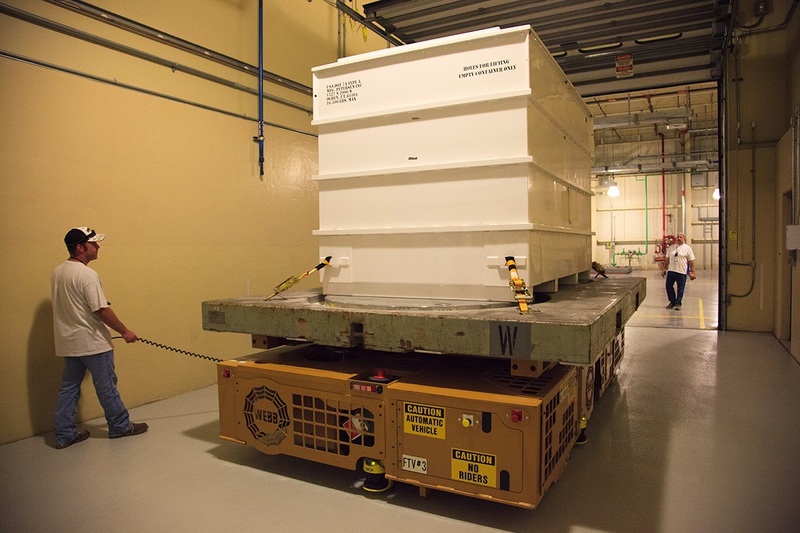 At WIPP, the TRUPACT-III is off-loaded from the trailer and taken to a room in the CH Waste Building. 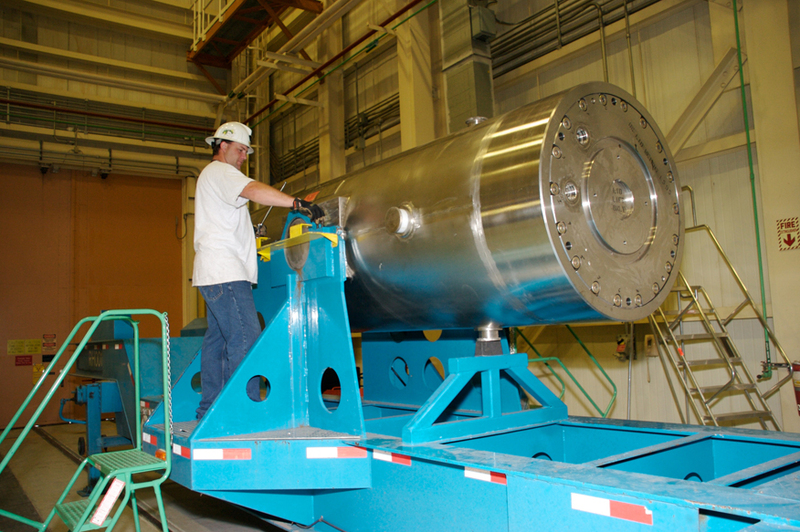 Waste handling personnel remove the SLB2 from the TRUPACT-III shipping package. 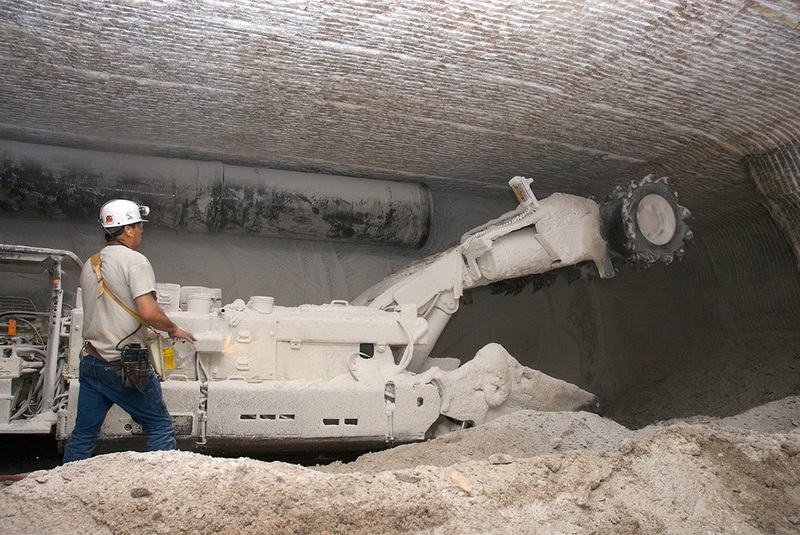 The SLB2 is transported underground on a hoist. 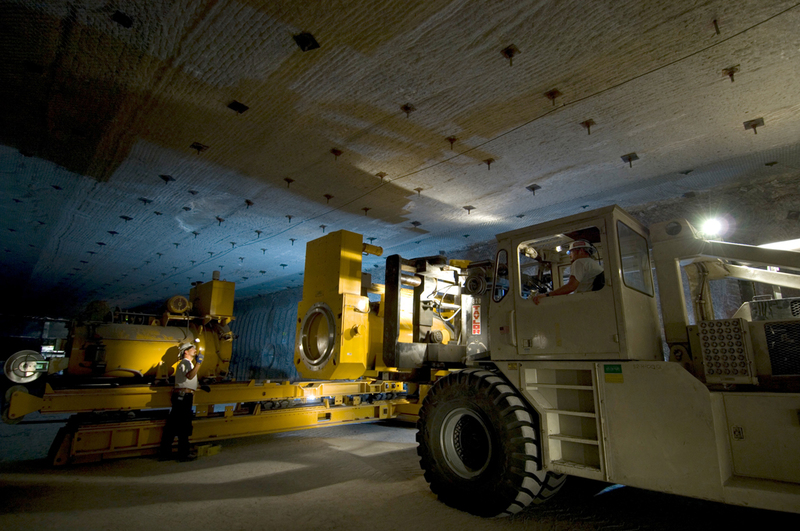 It is transferred to an underground transporter that moves it to a disposal room. 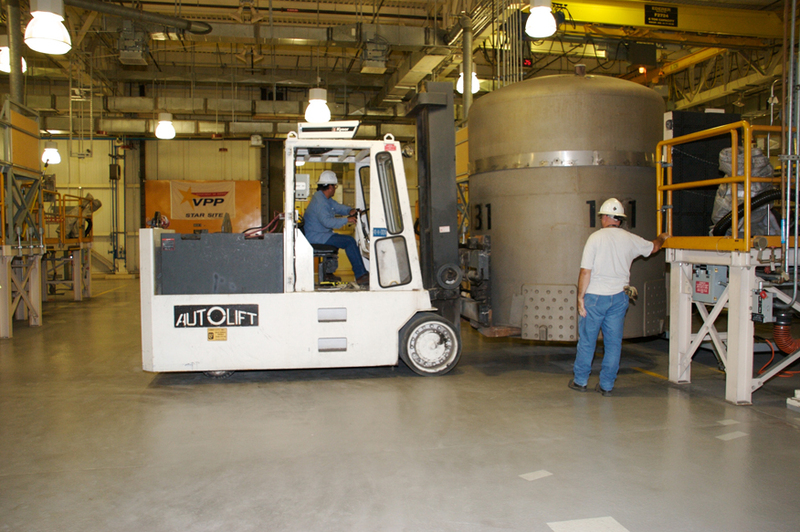 A forklift is used to offload the SLB2 from the transporter. 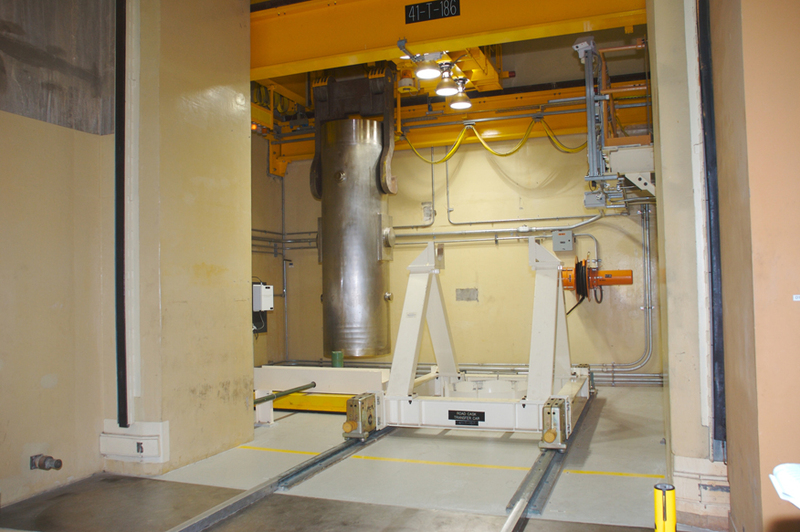 The SLB2 is placed on the floor of the disposal room alongside other TRU waste containers. 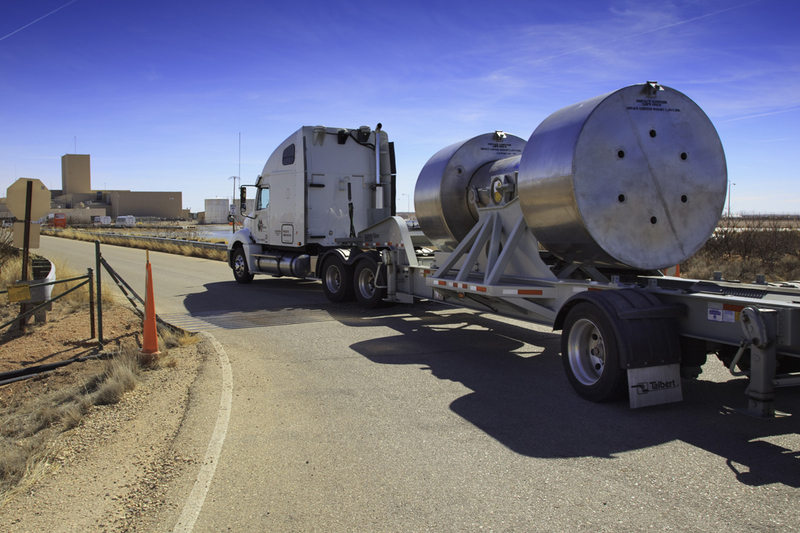 A WIPP truck hauling RH TRU waste arrives in an RH-72B shipping package at WIPP. 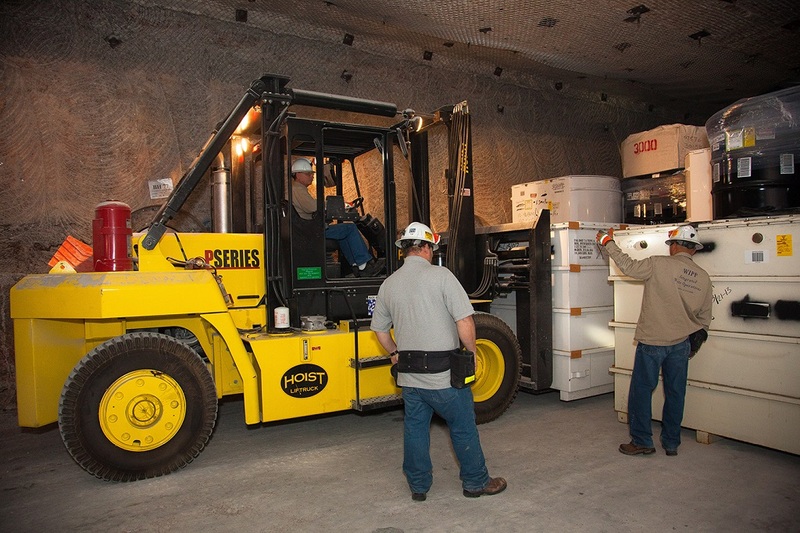 A waste handling technician prepares the shipping package for transport to a staging platform in the RH Waste Handling Bay. 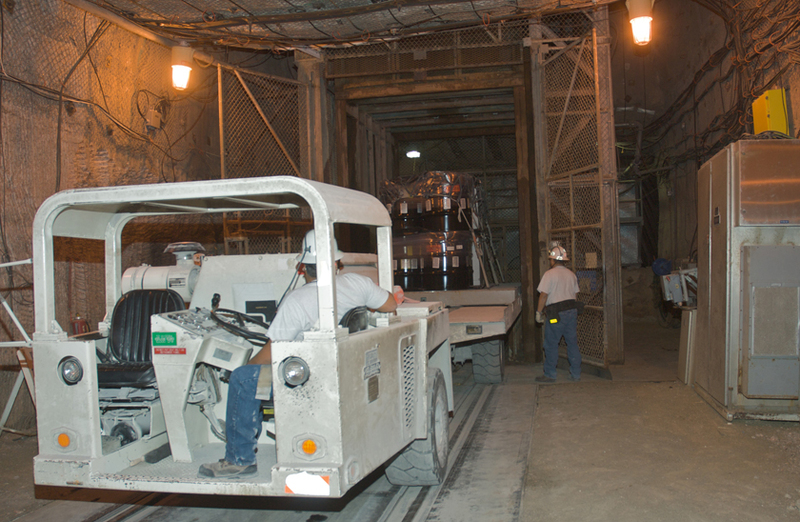 On the staging platform, waste handling crews remove the outer lid of the RH-72B shipping package. 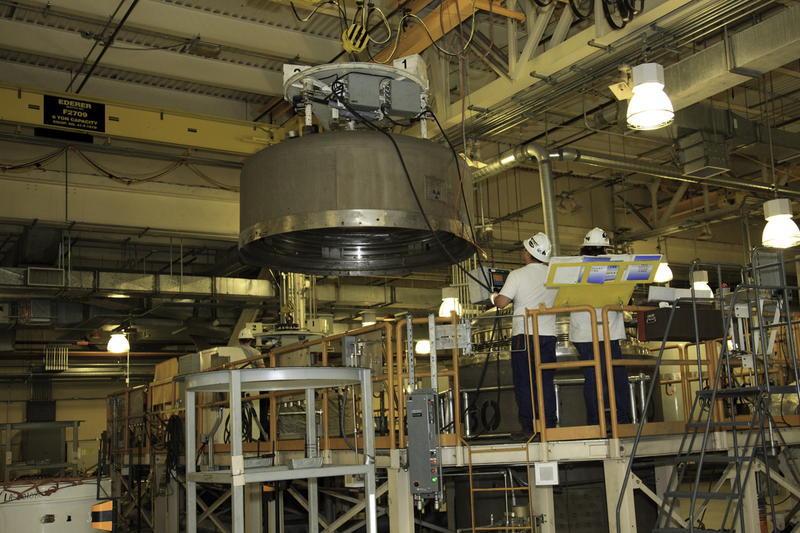 The 72B shipping package is lowered into the transfer cell, where the inner lid is removed. 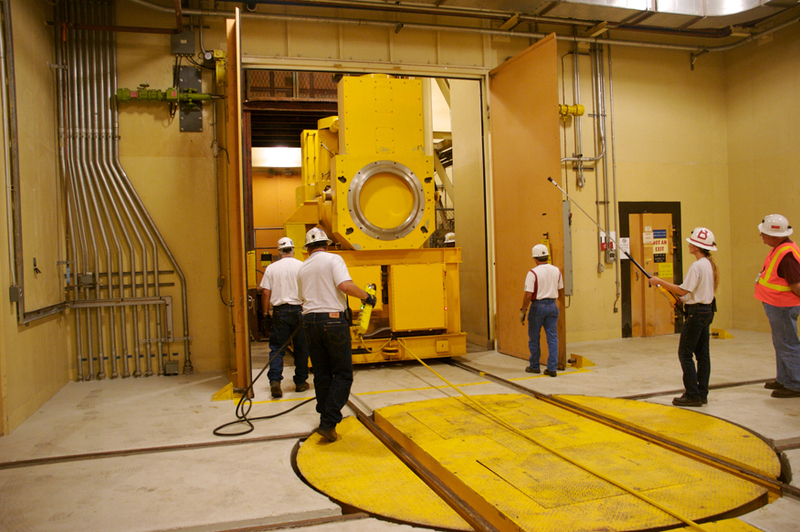 A grapple hoist lifts the RH TRU waste disposal canister from the transfer cell into the facility cask. 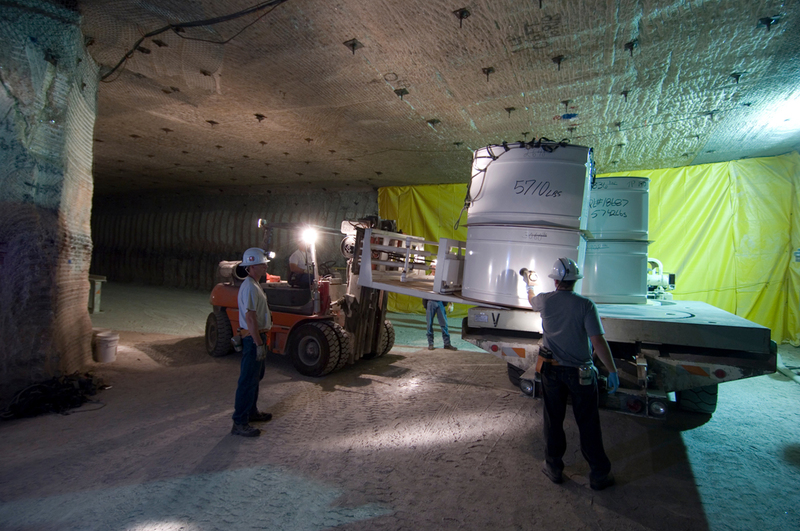 The facility cask is loaded onto a hoist for transport to the underground. 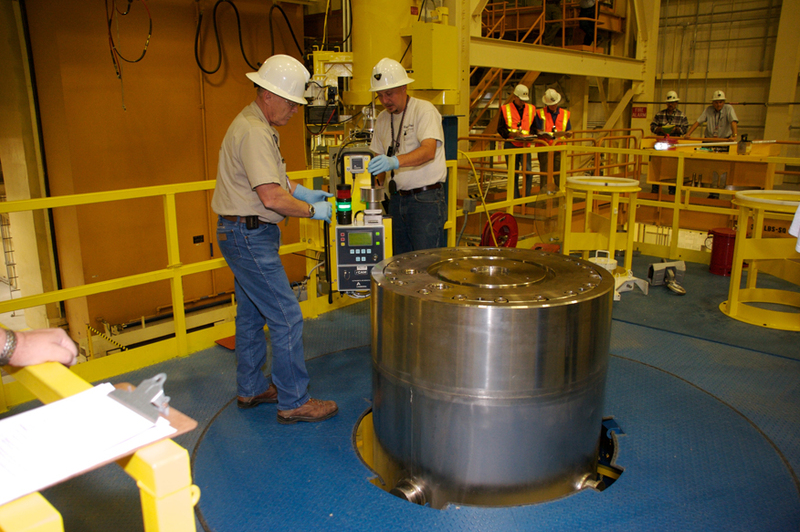 In the disposal room, the facility cask is loaded onto an emplacement machine that will insert the canister into a pre-drilled borehole in the wall. 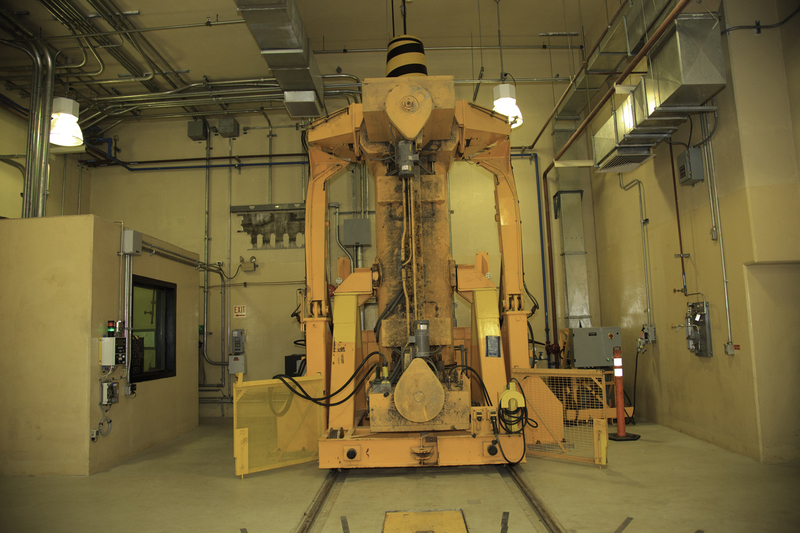 A hydraulic ram pushes the disposal canister into the borehole, followed by a five-foot concrete shield plug. 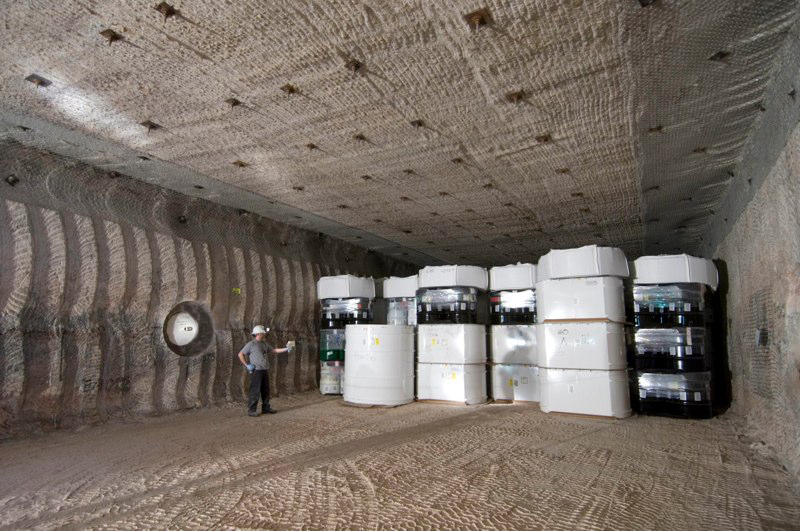 A radiological technician surveys CH TRU waste in the disposal room. RH waste has been disposed of in the borehole behind him.